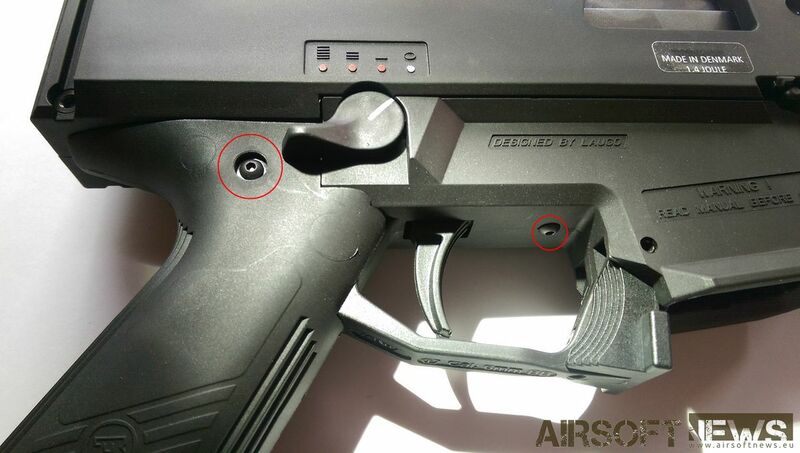 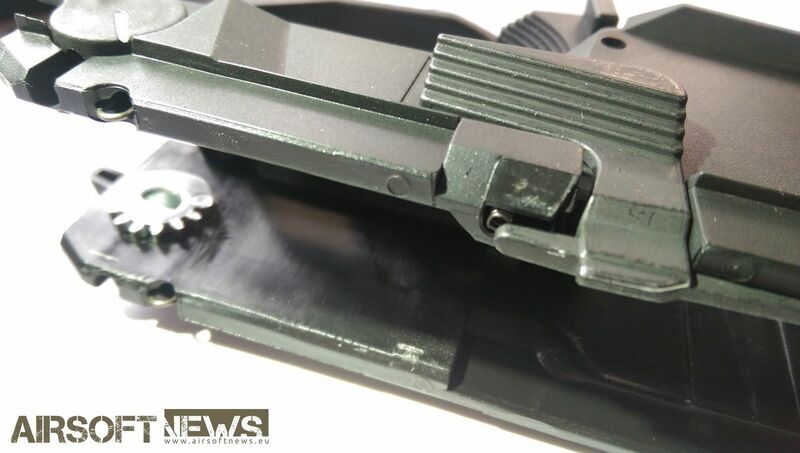 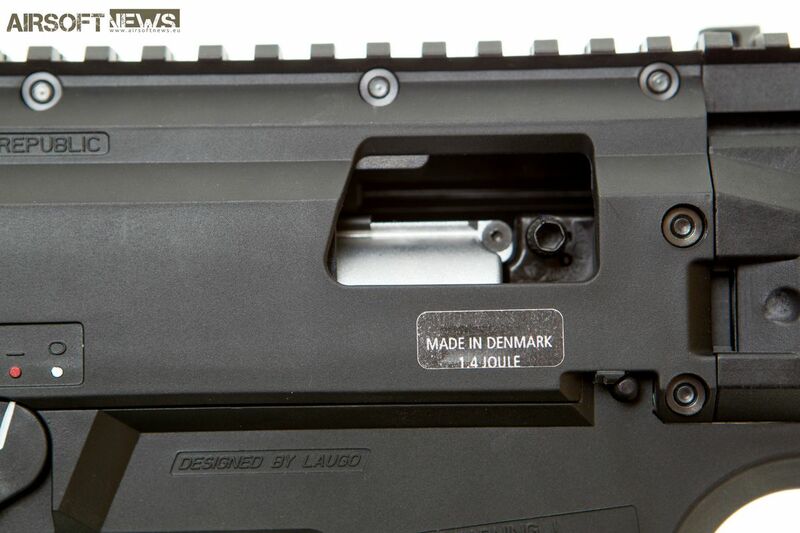 The gun was first launched in 2009 by a gun manufacturer Česká Zbrojovka from Czech Republic. 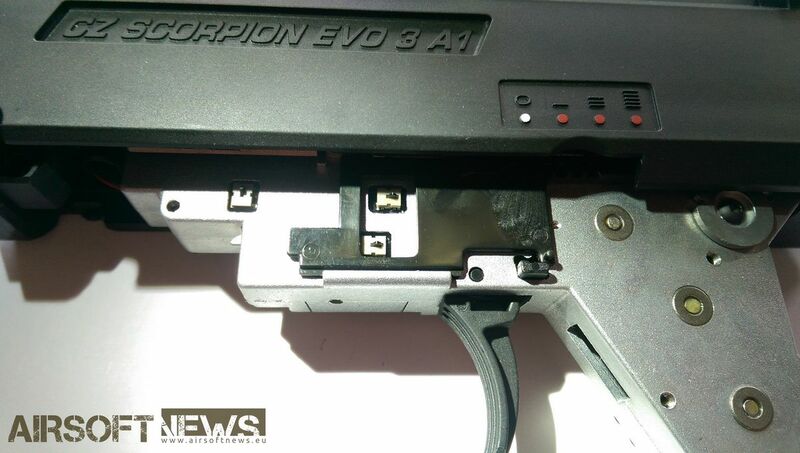 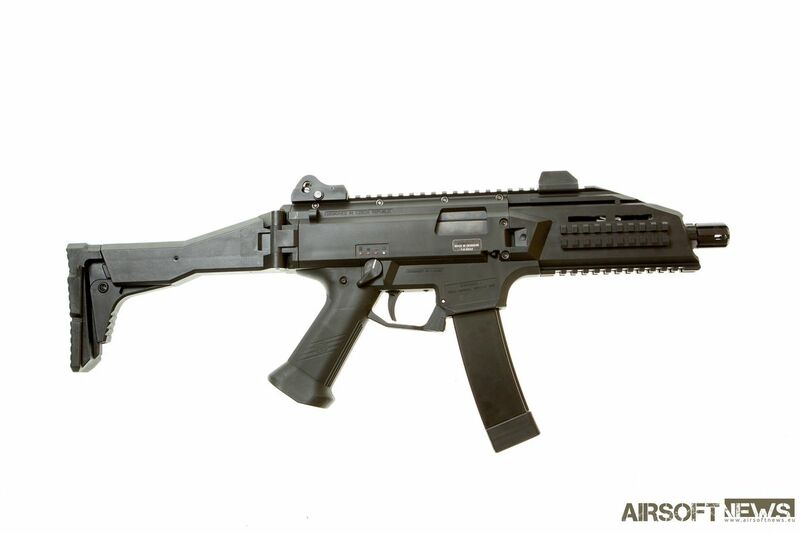 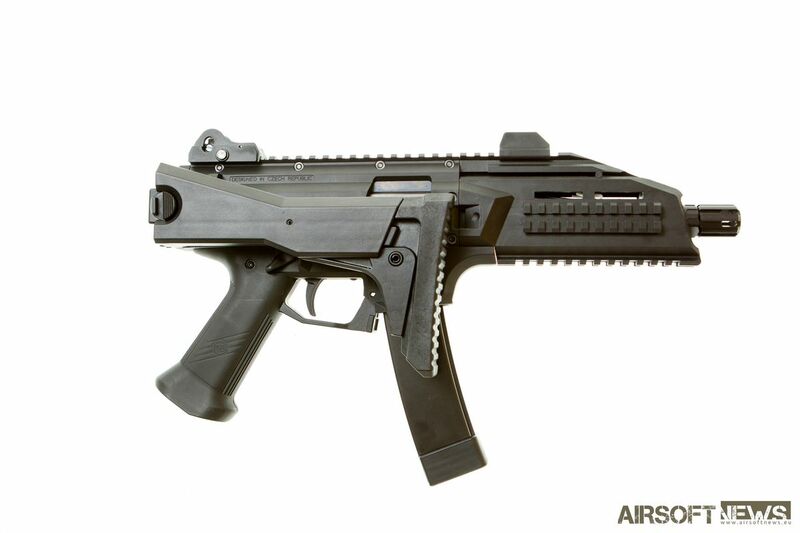 It was meant to replace the original Scorpoin CZ, was chambered in 9x19mm Parabellum, is light weight, compact submachine gun designed to be easily maneuvered in constrained spaces. 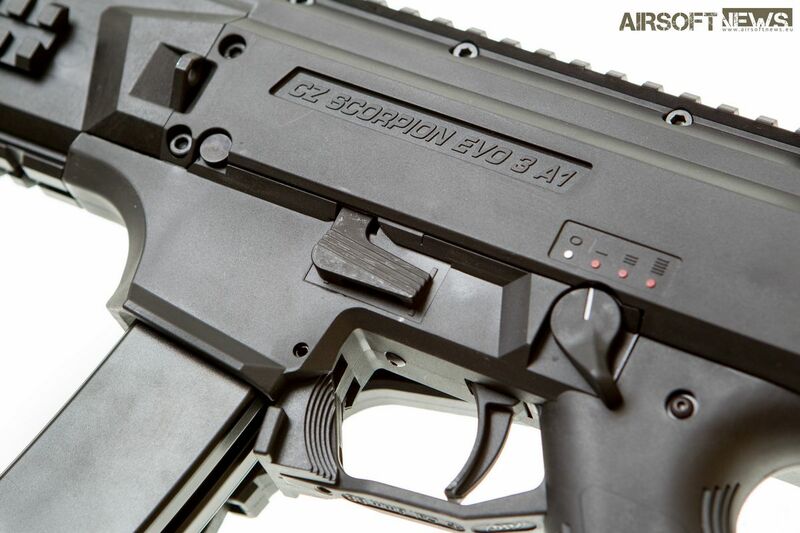 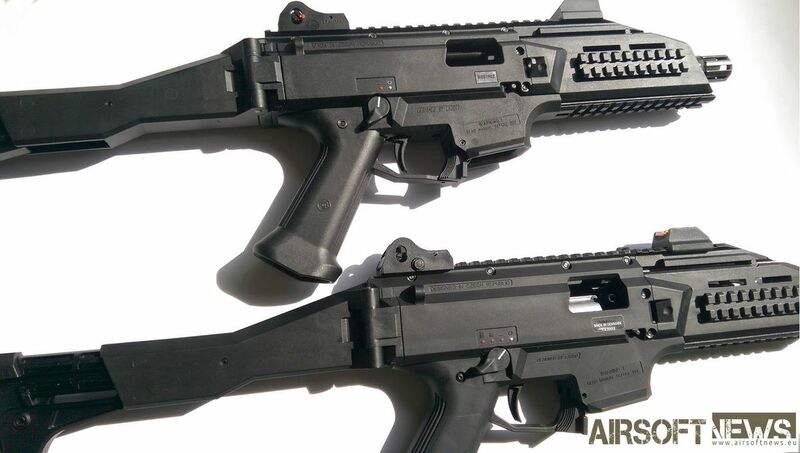 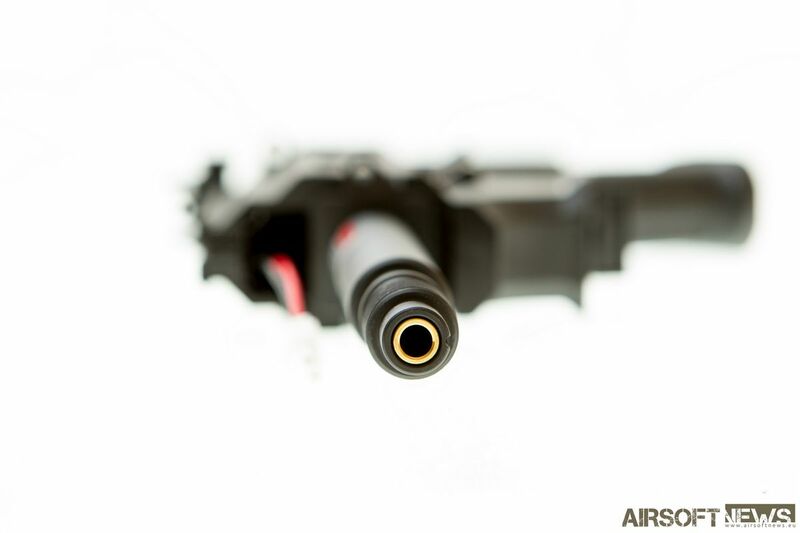 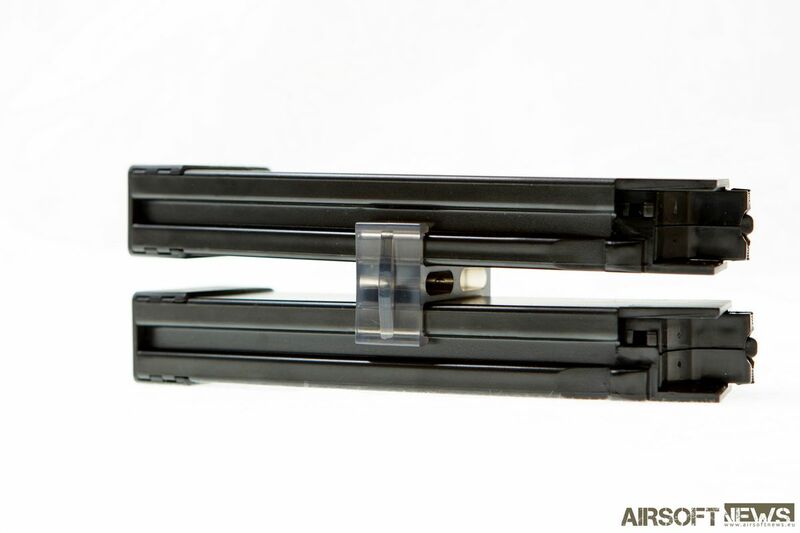 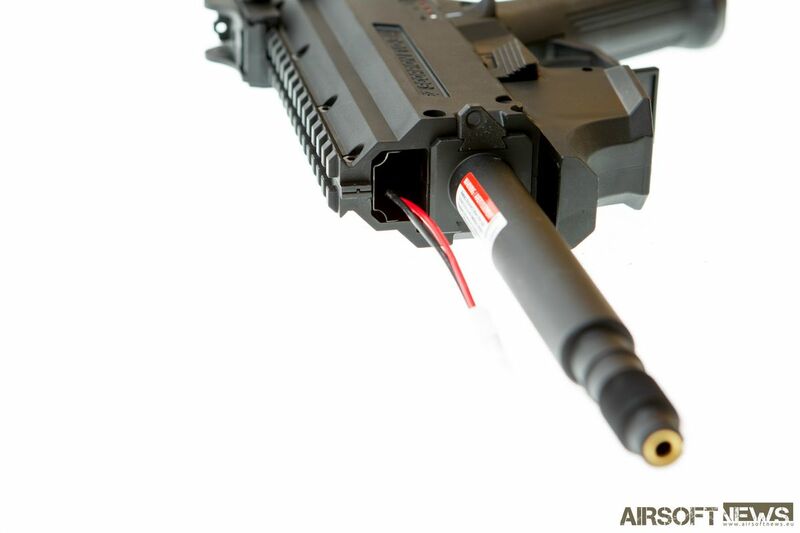 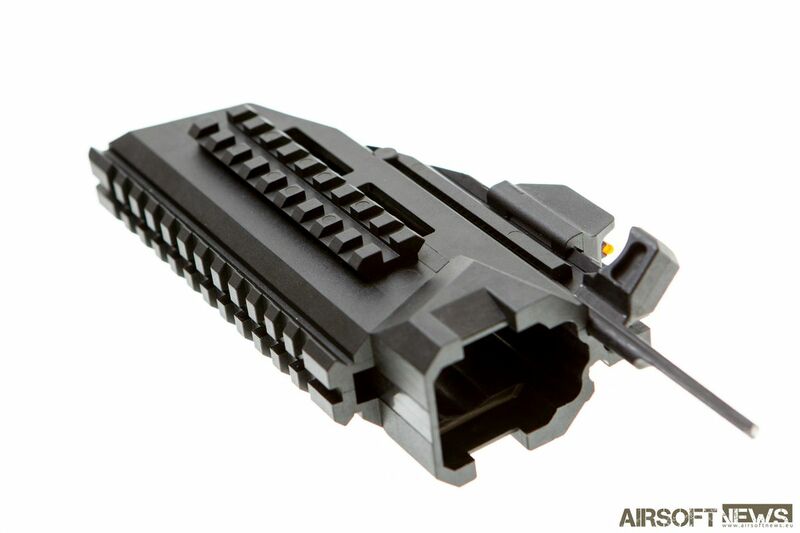 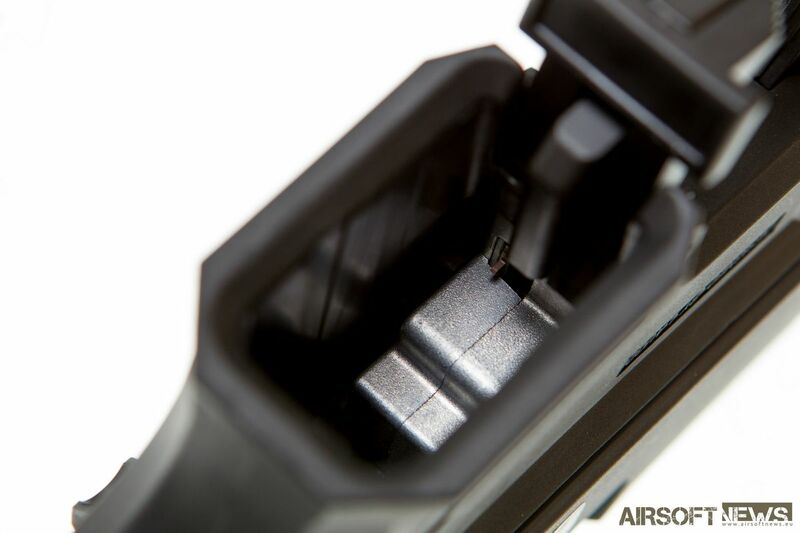 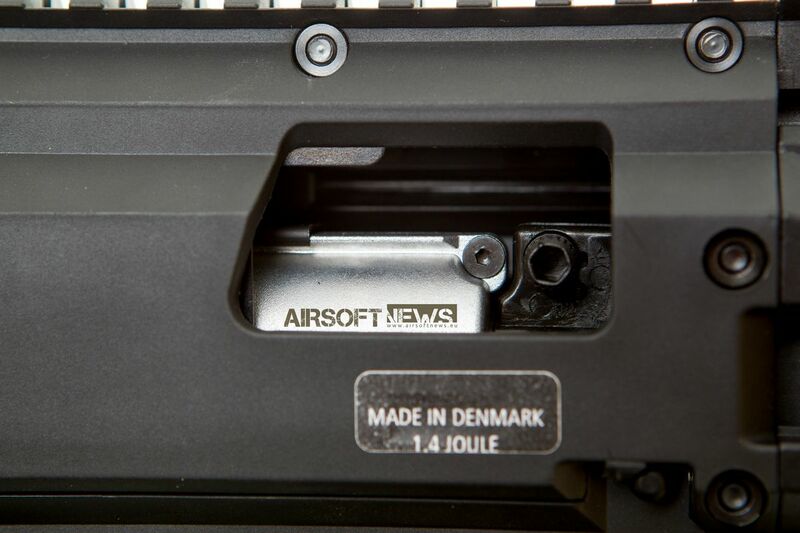 The A1 features a select fire switch, giving the operator the choice of semi-automatic, three round burst, or fully automatic fire. 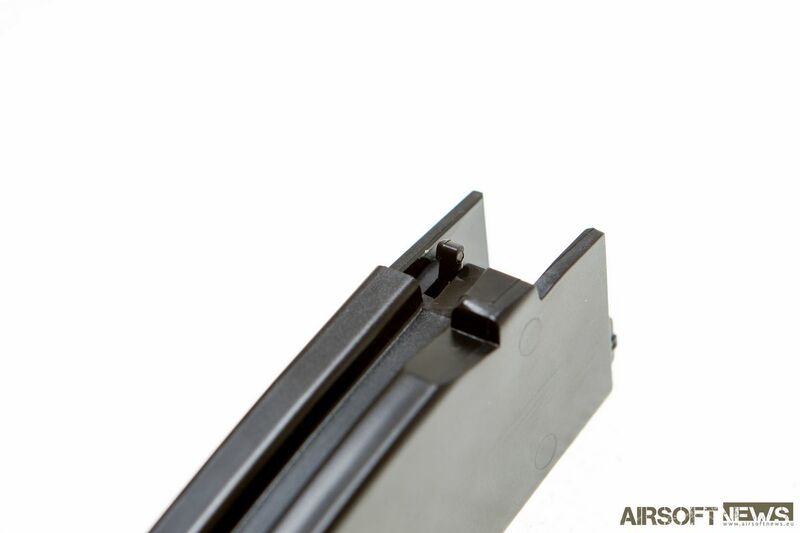 It comes equipped with a folding, adjustable and fully removable stock for easy transport. 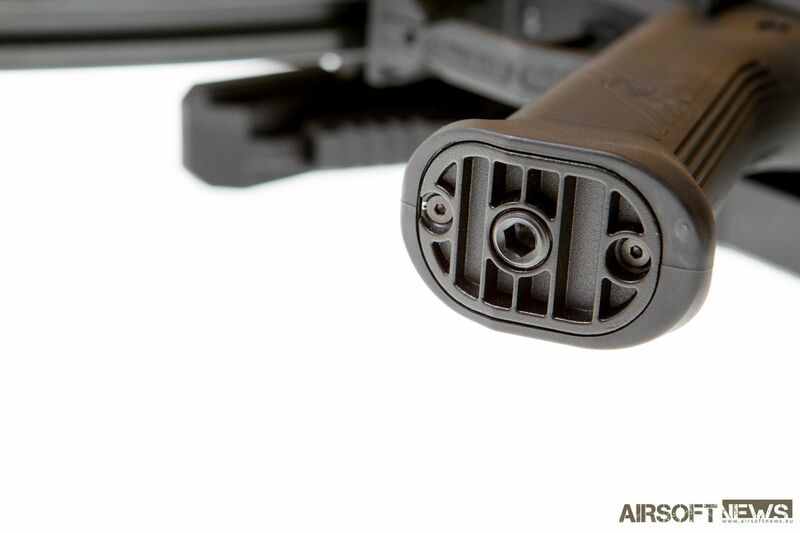 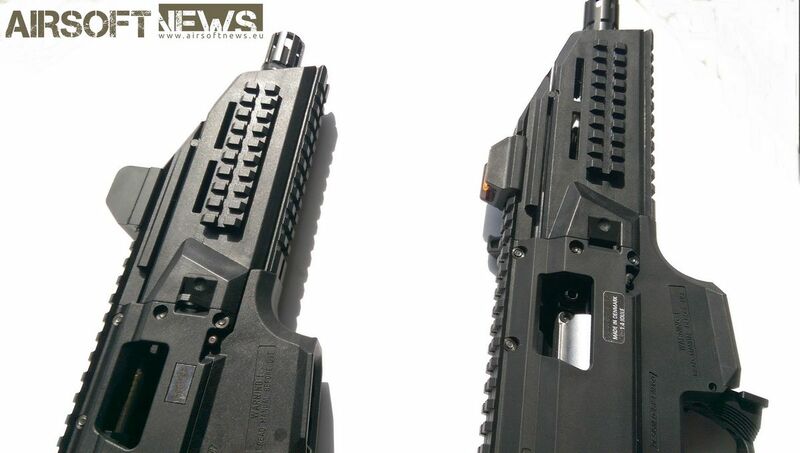 The hand guard is lined with multiple Picatinny Rails for the additional attachments. 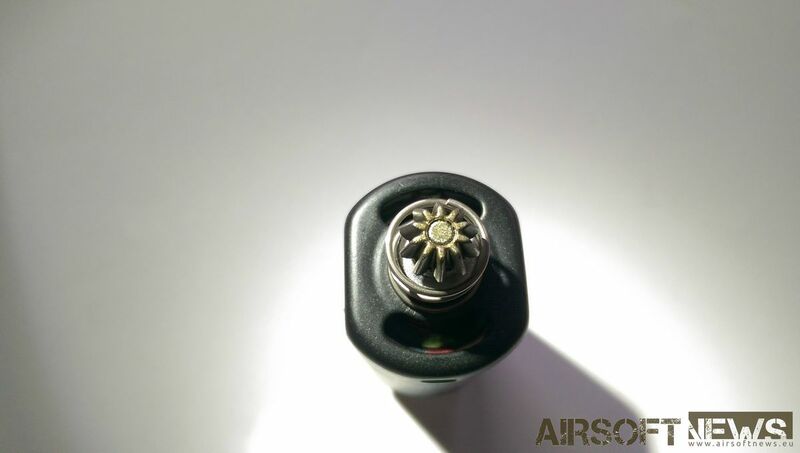 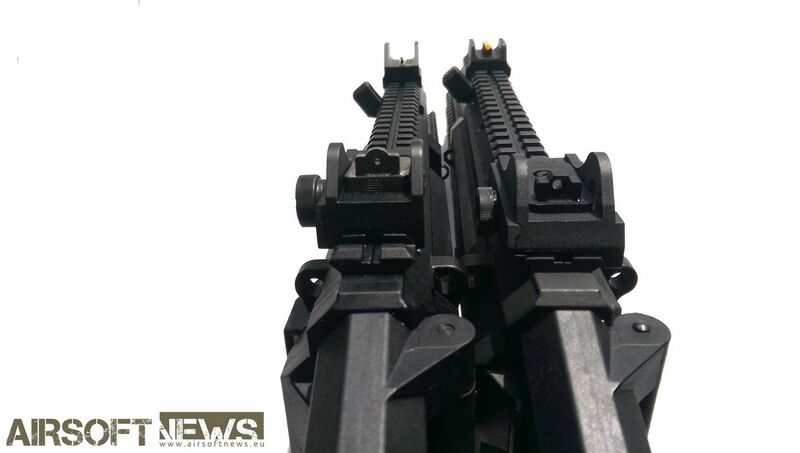 I had the lucky chance to compare the real steel version to the one from ASG and I must say that the only difference I found was in the weight. 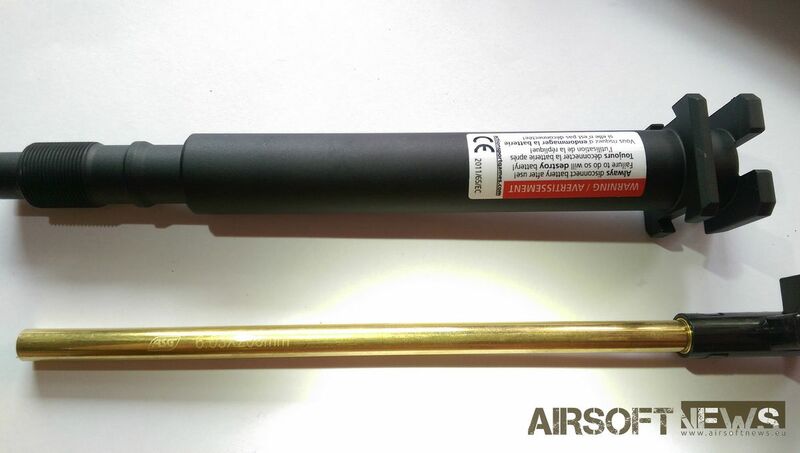 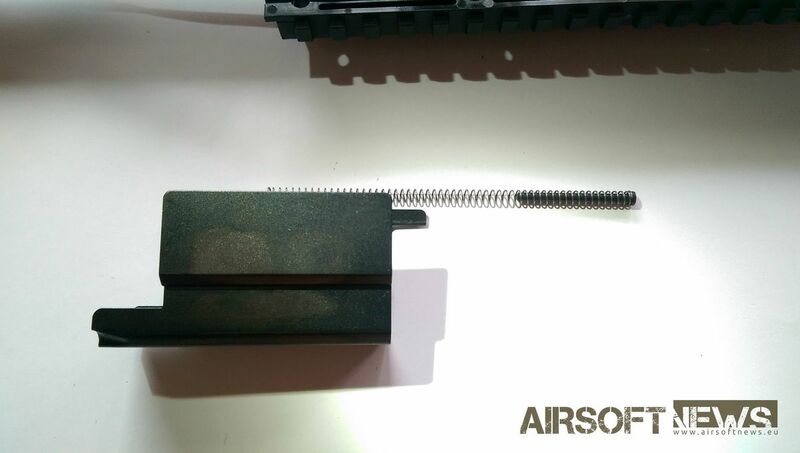 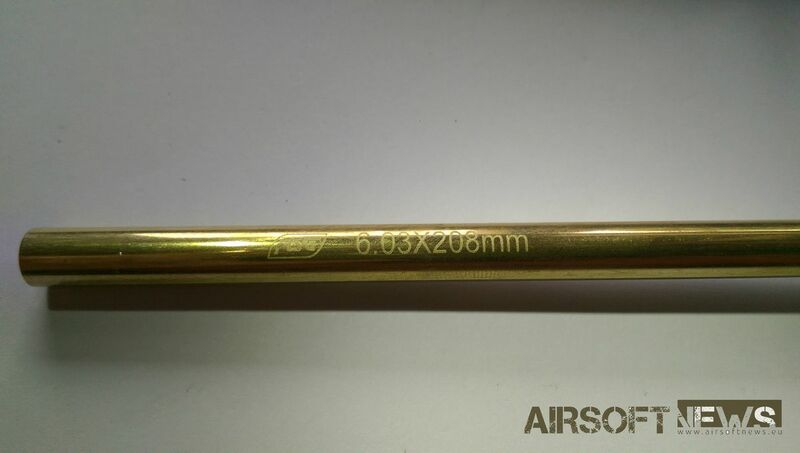 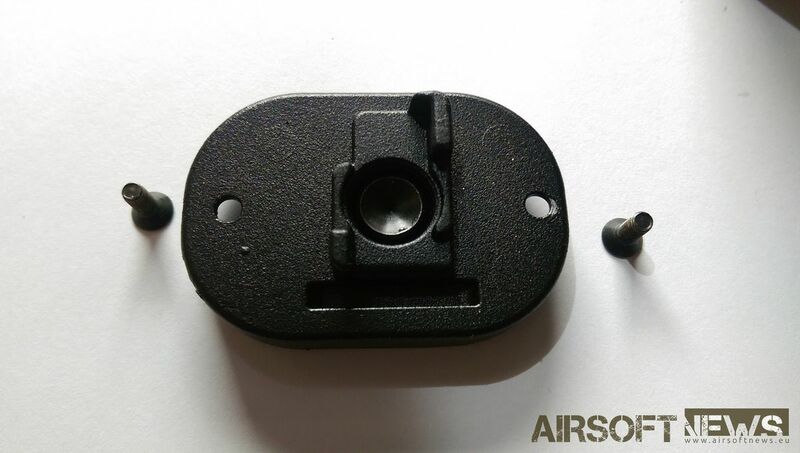 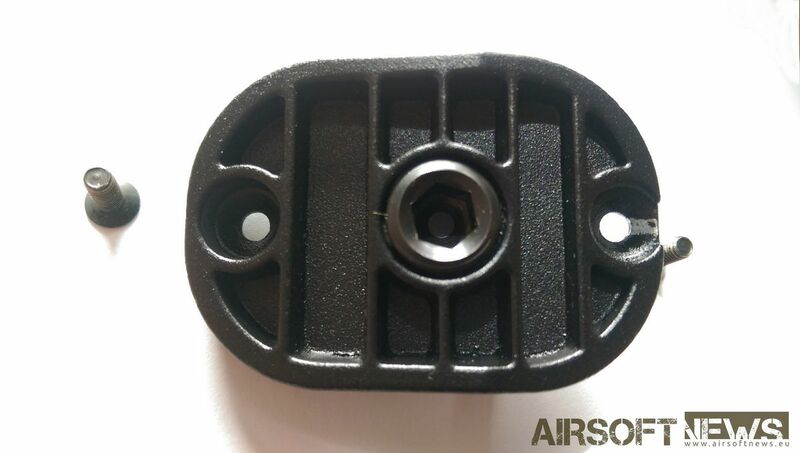 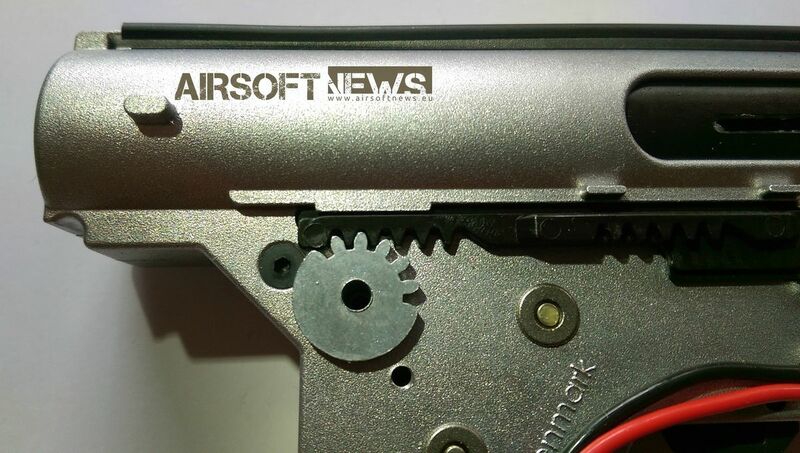 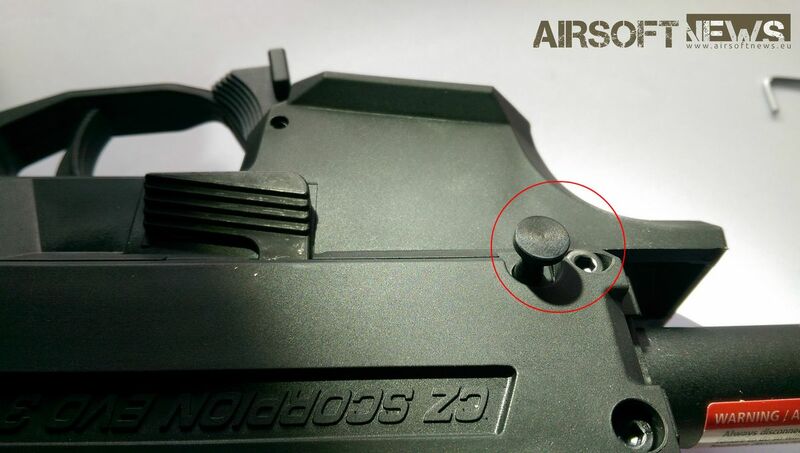 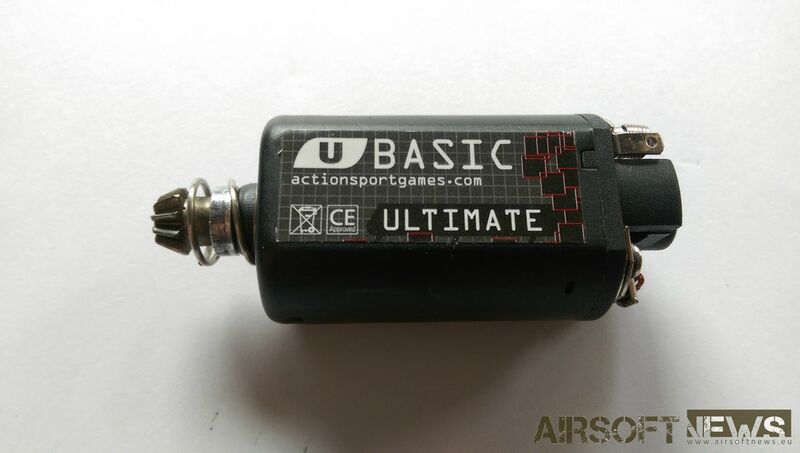 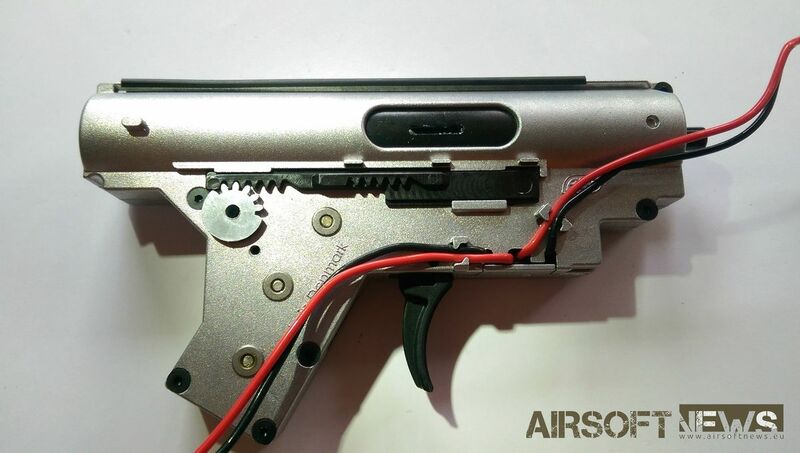 Airsoft version weighs only 2,3kg. 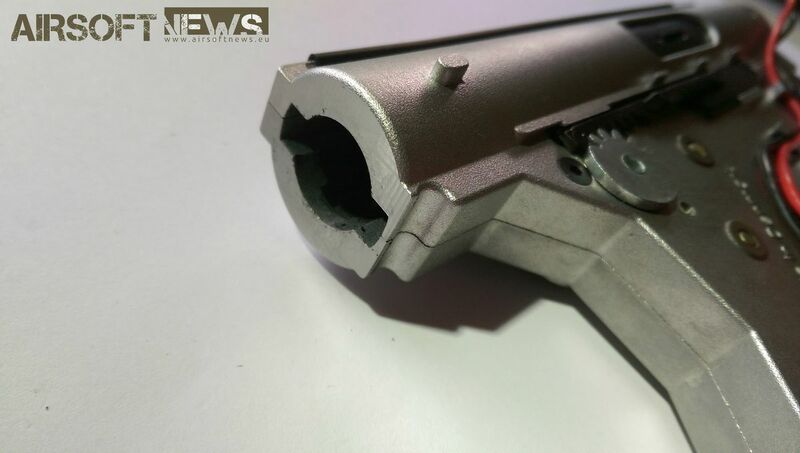 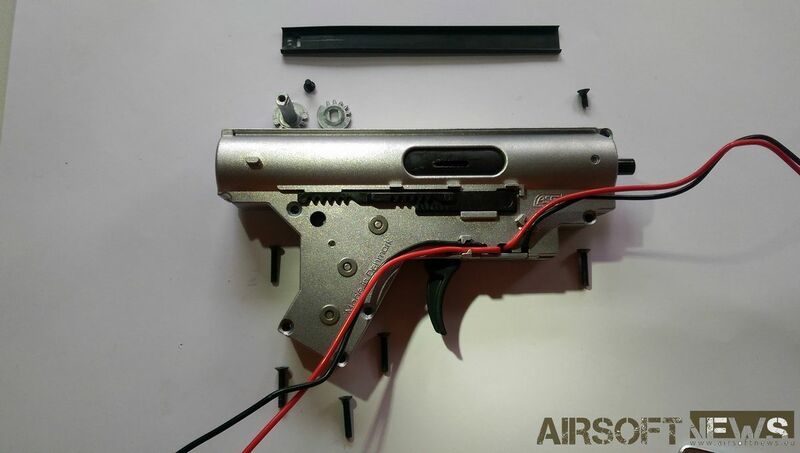 The body of the gun is also made from the same polymer material, or so similar that I don’t feel or see the difference. 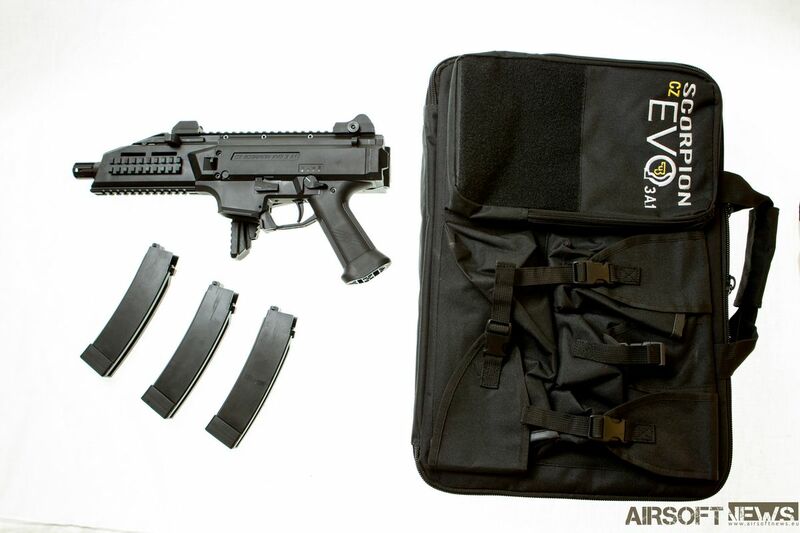 The EVO is truly an ASG flagship. 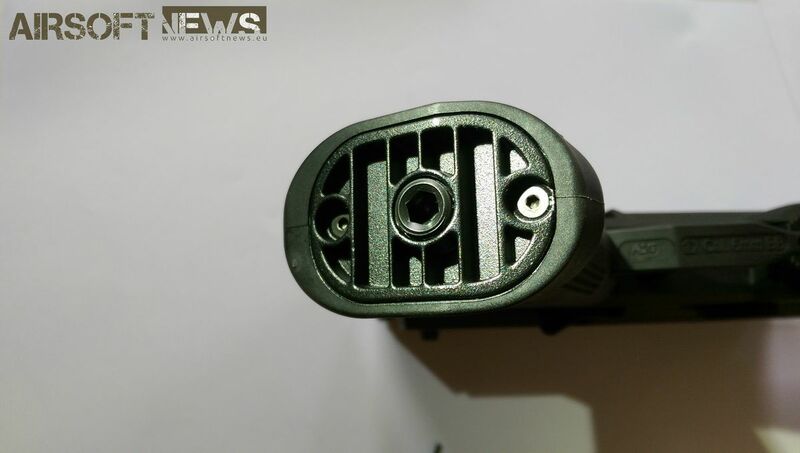 As they went and put so many bells and whistles that it’s staggering. 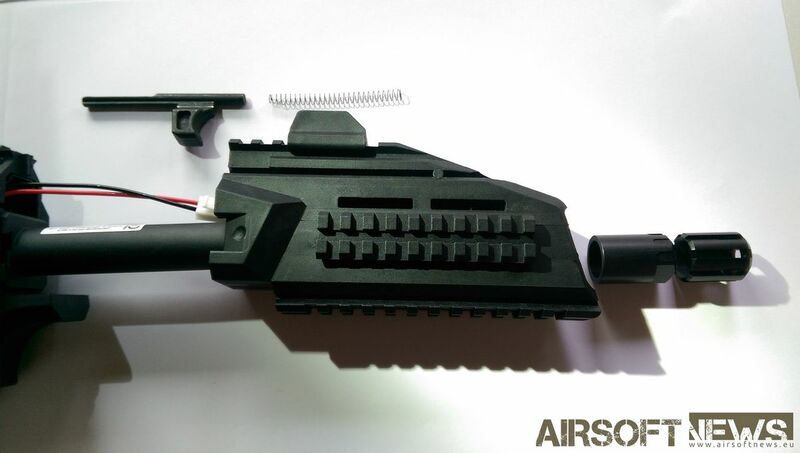 The end result is a full functional replica that will make you smile and wish for a weekend when you can finally go shoot some friends in the woods. 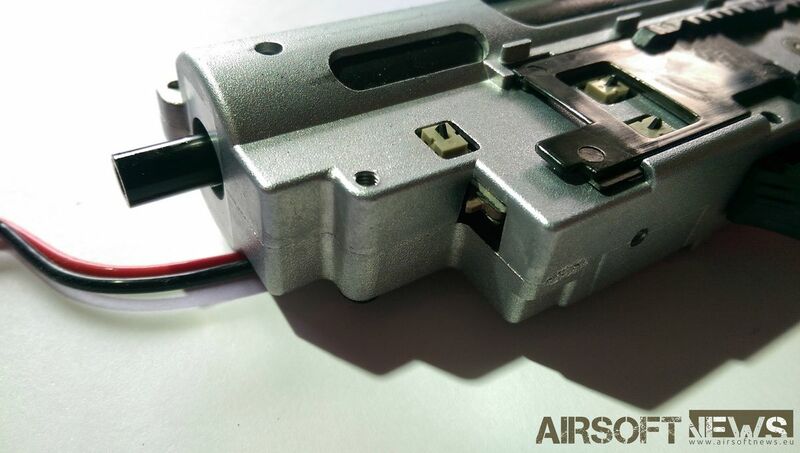 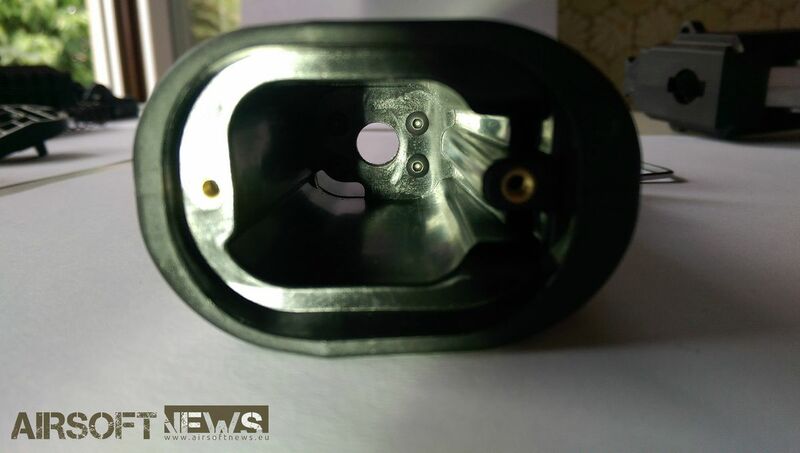 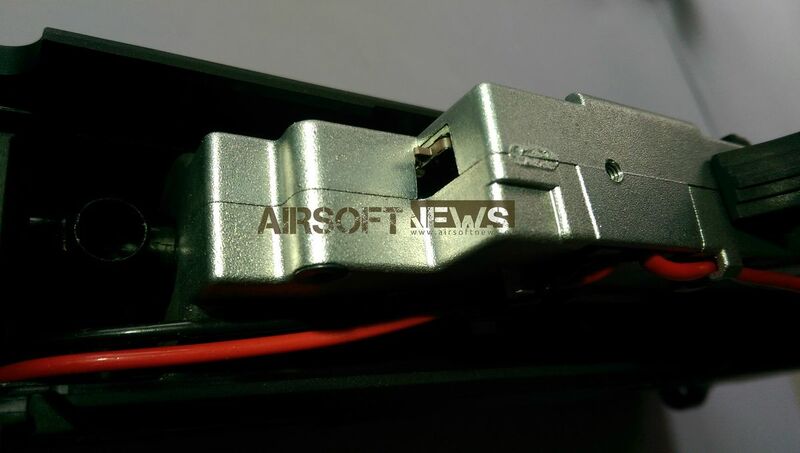 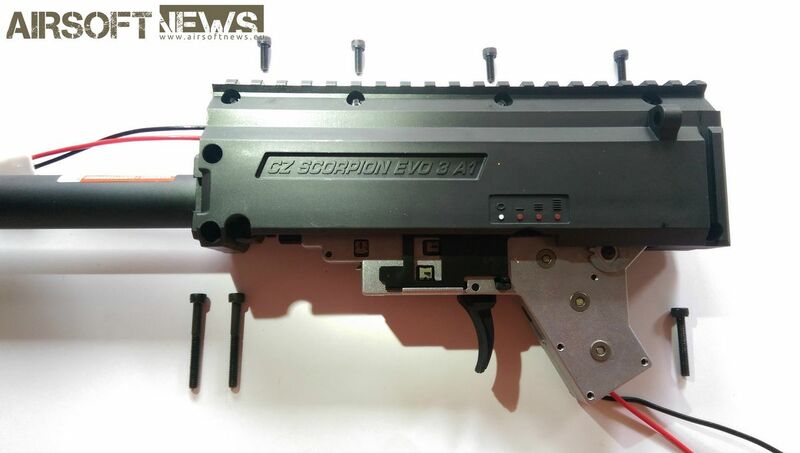 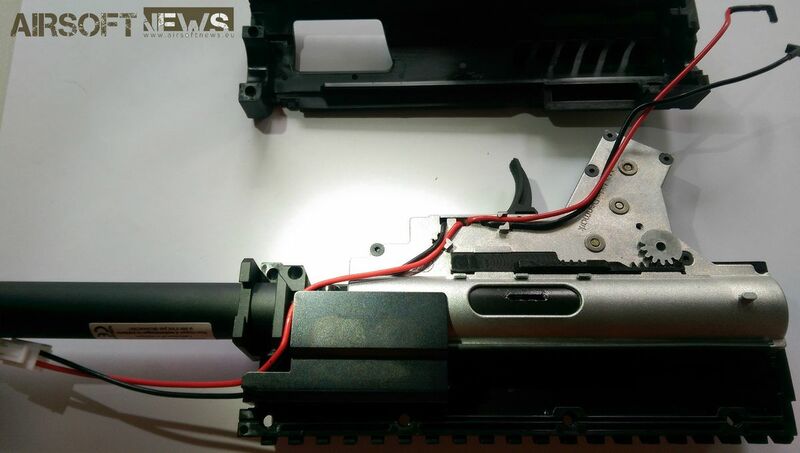 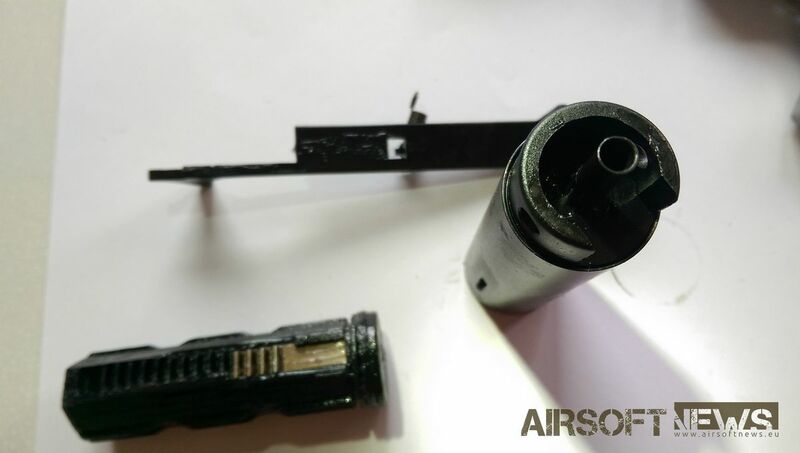 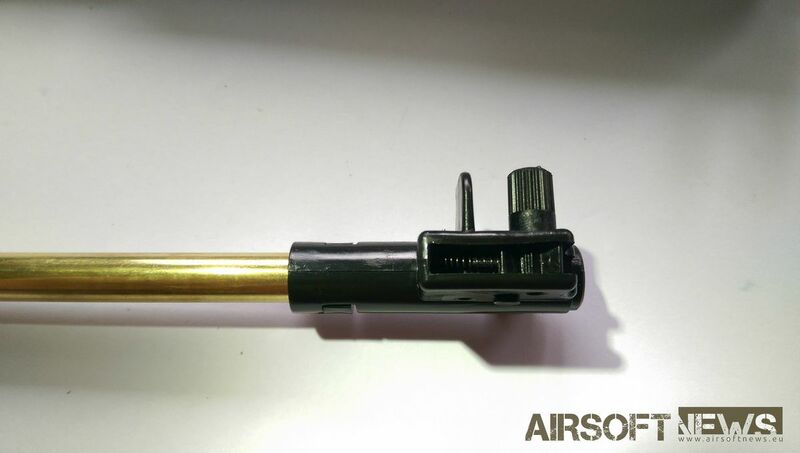 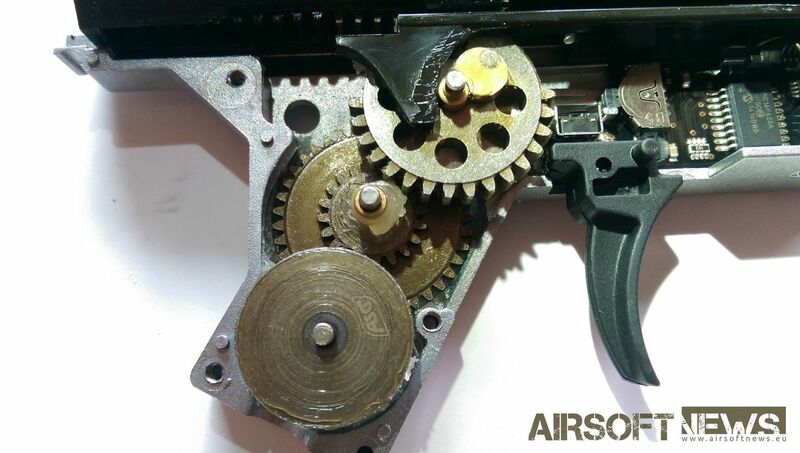 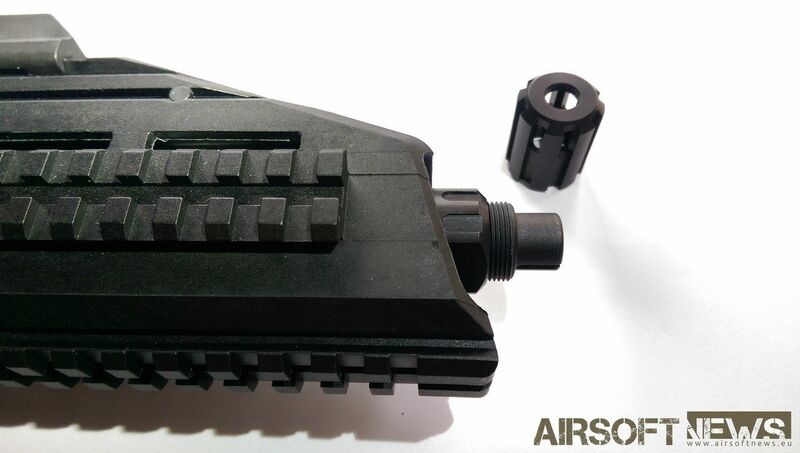 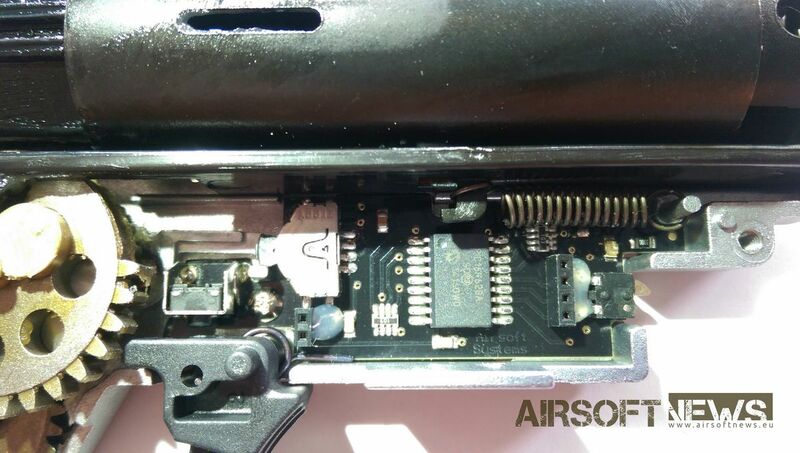 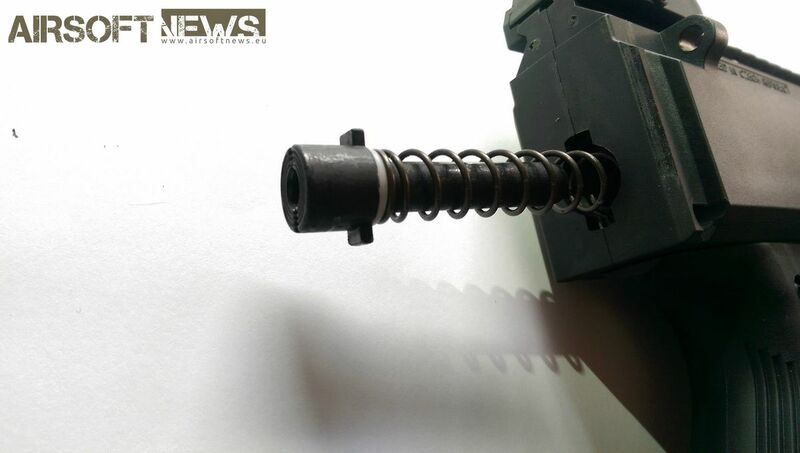 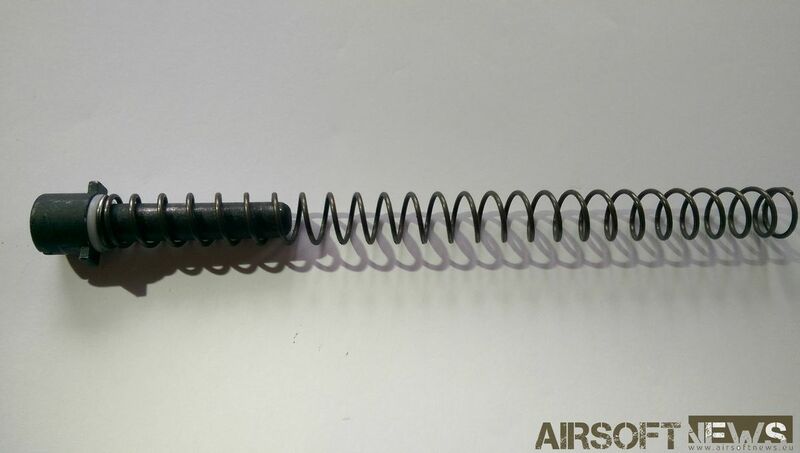 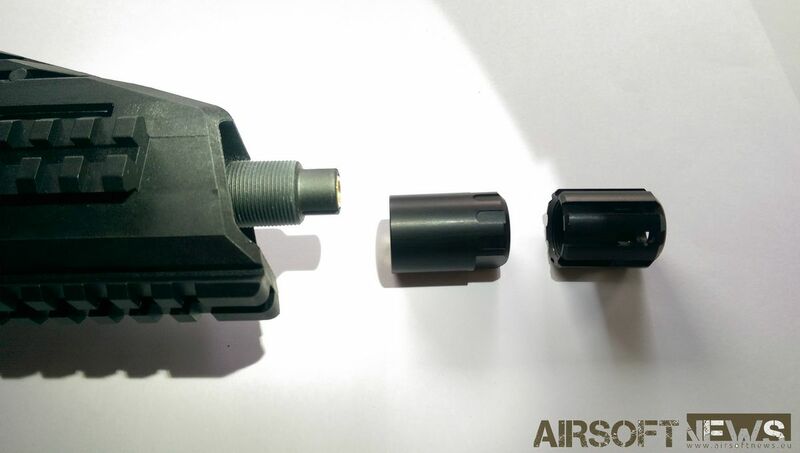 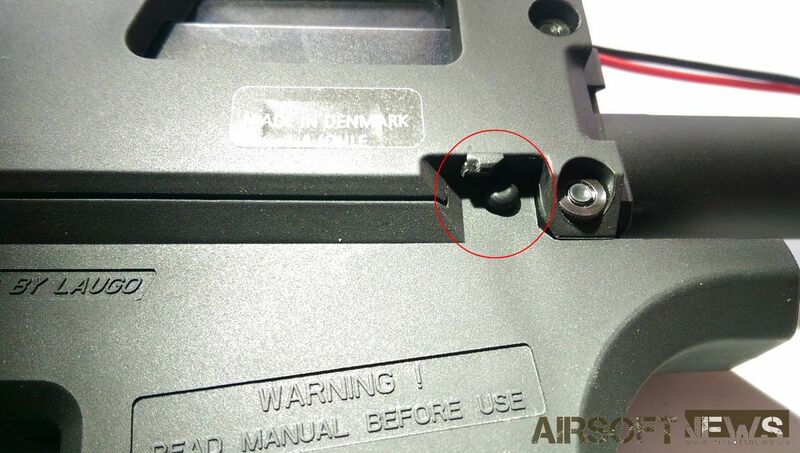 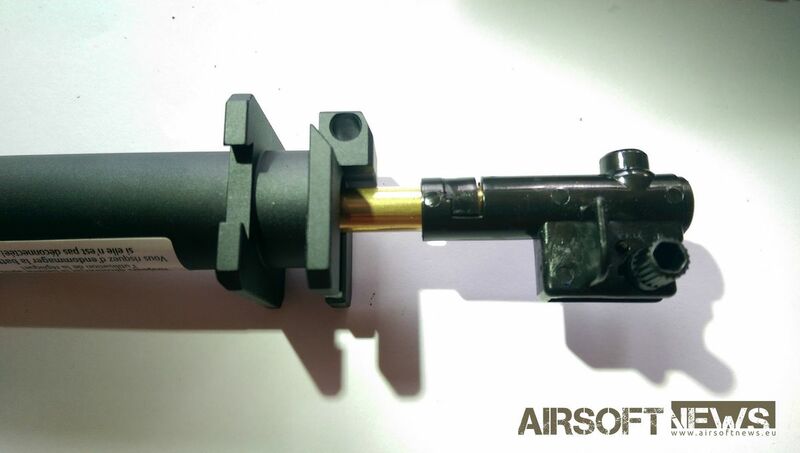 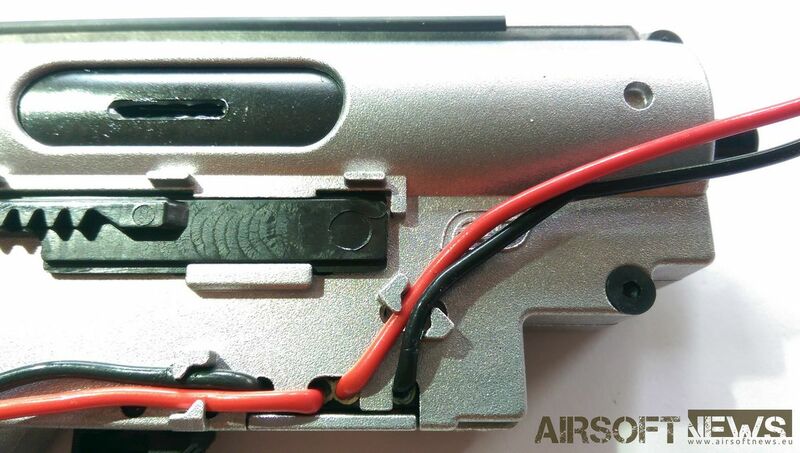 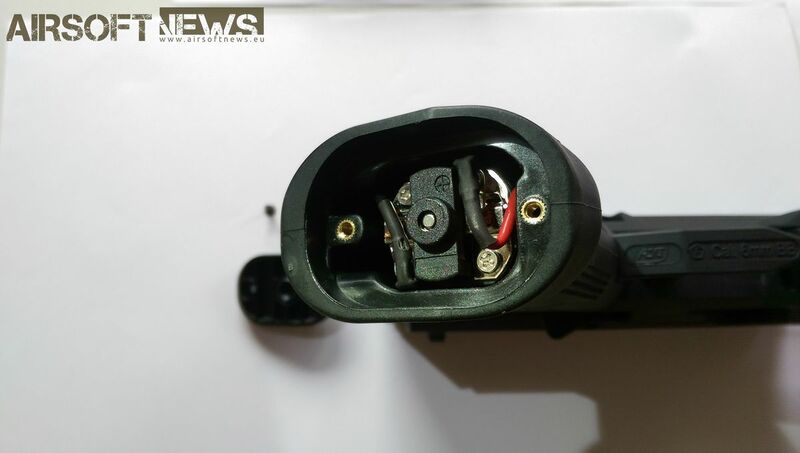 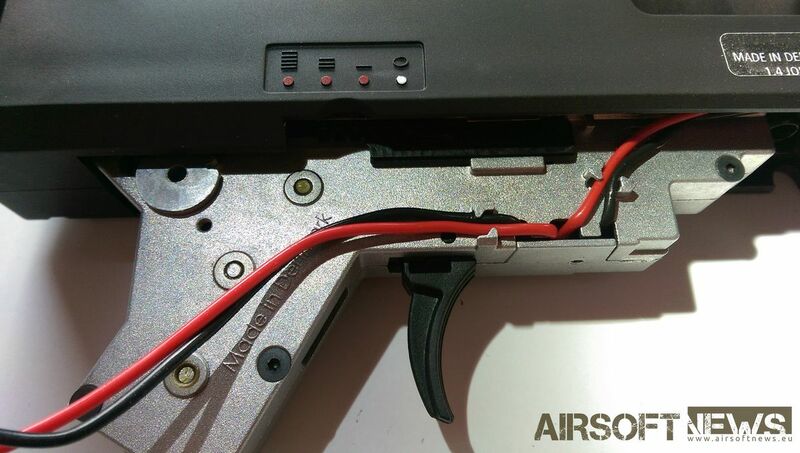 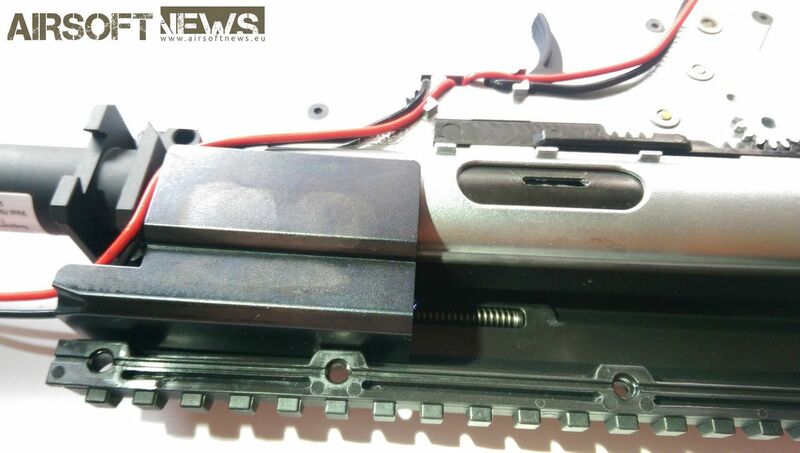 Please note that you can remove the upper receiver and barrel and still keep the lower part assembled (gearbox, lower receiver, grip and motor) if you would want to service hopup, change inner barrel or similar. 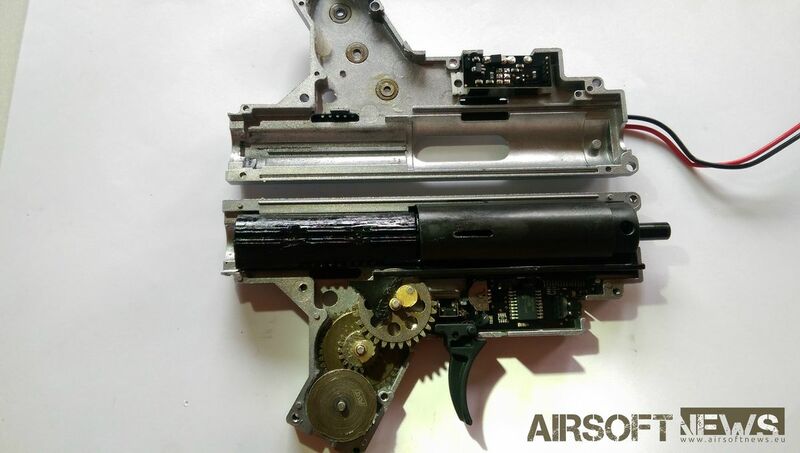 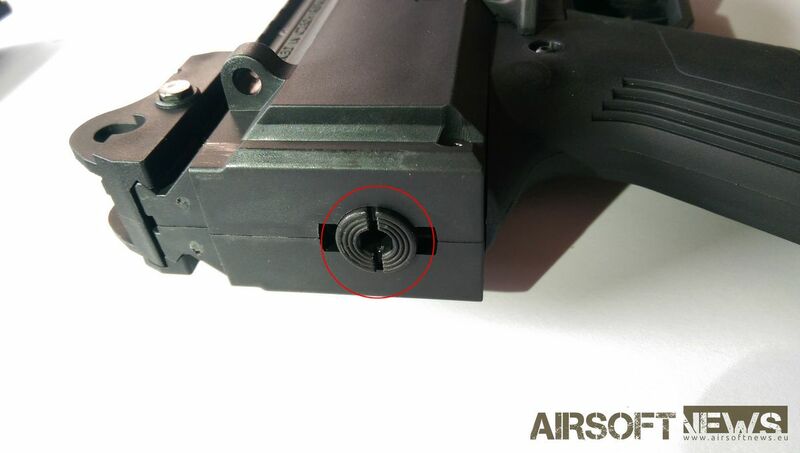 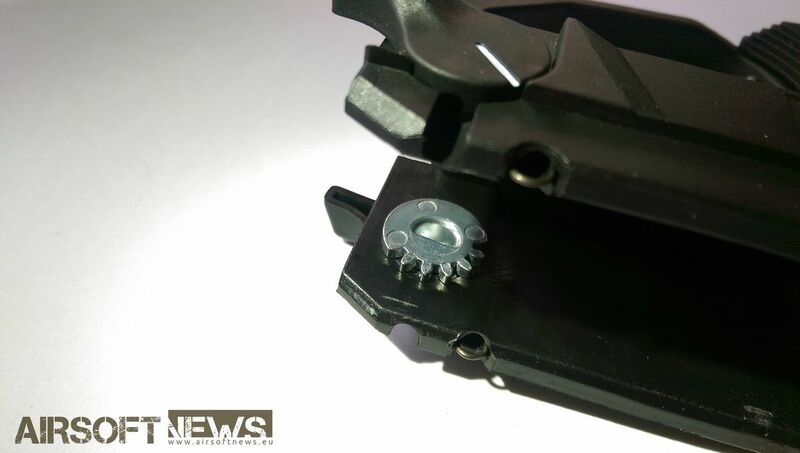 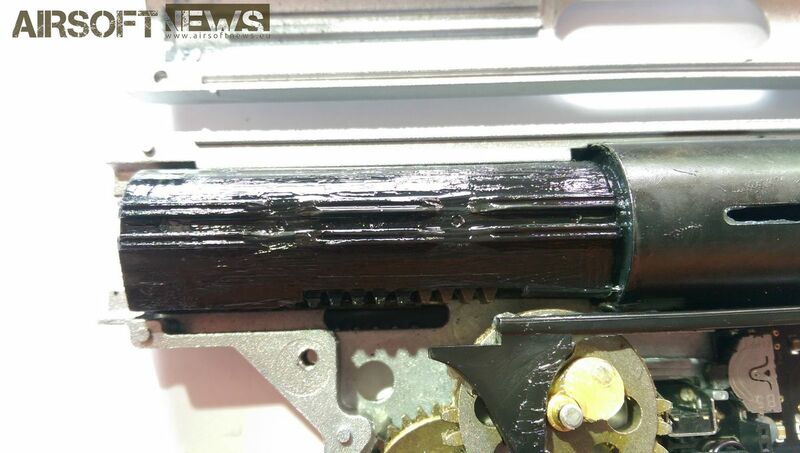 So disassembly can be done in the following order - 1,2,3,9 ad you now have access to barrel unit without the disassemly of the lower receiver. 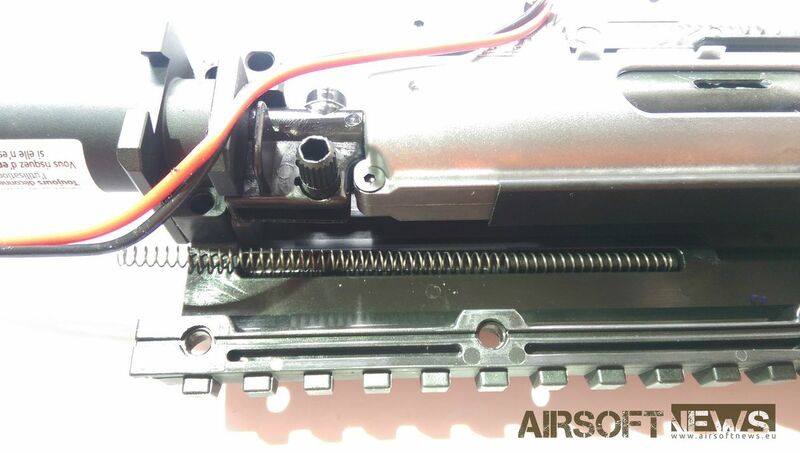 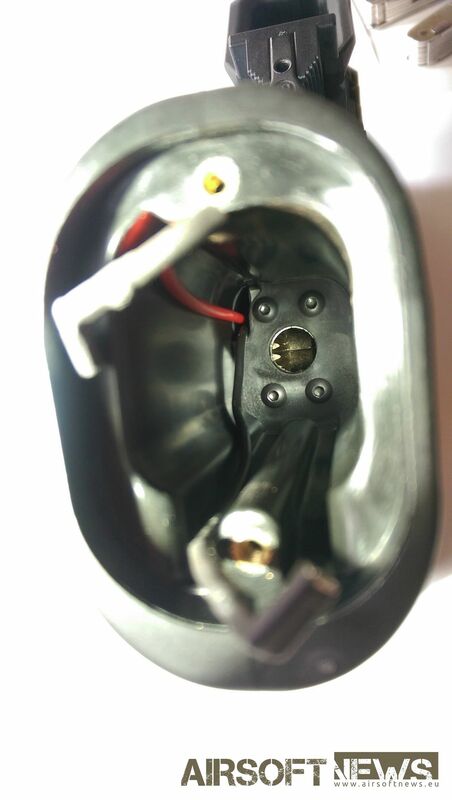 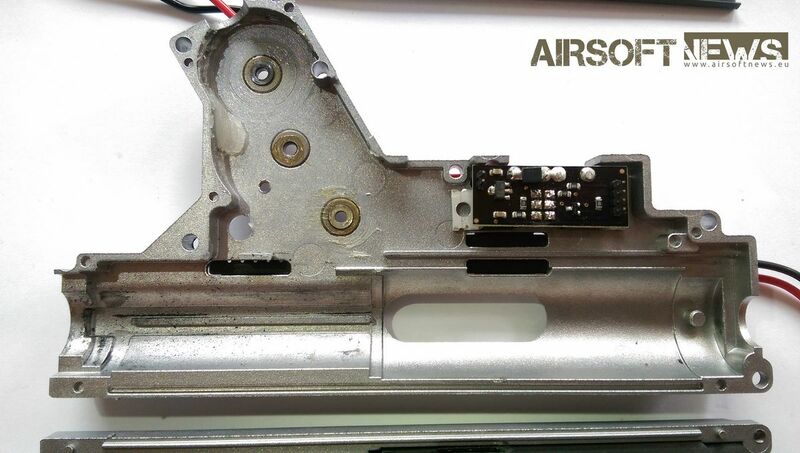 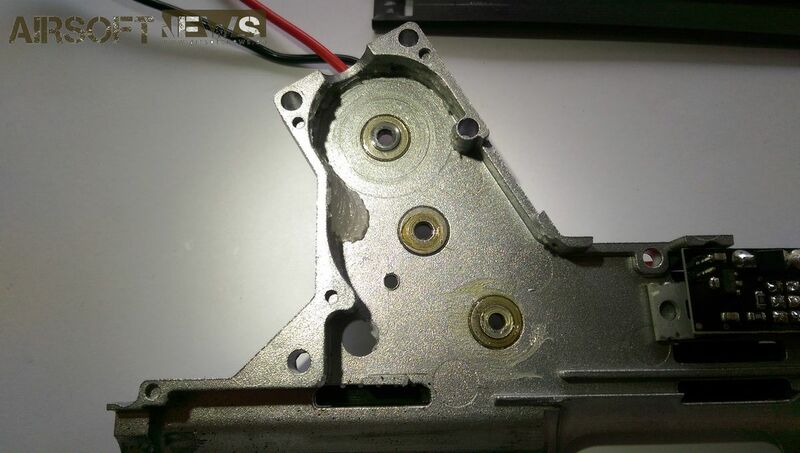 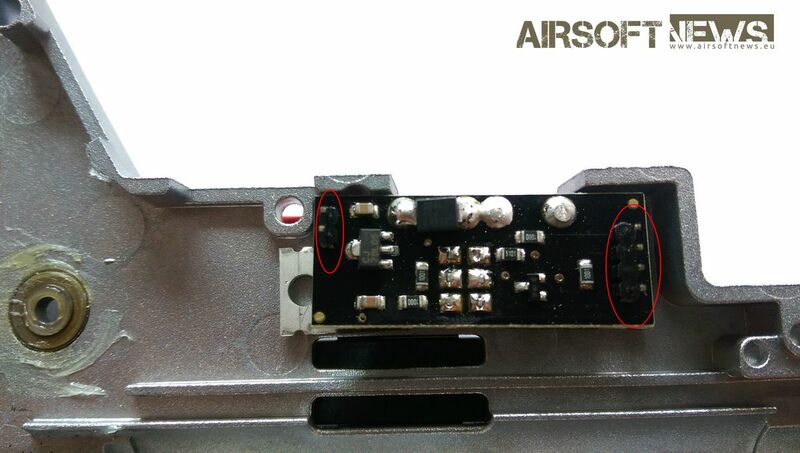 Gearbox disassembly is similar to V3 as you need to slide off the upper plate then remove all the remaining screws. 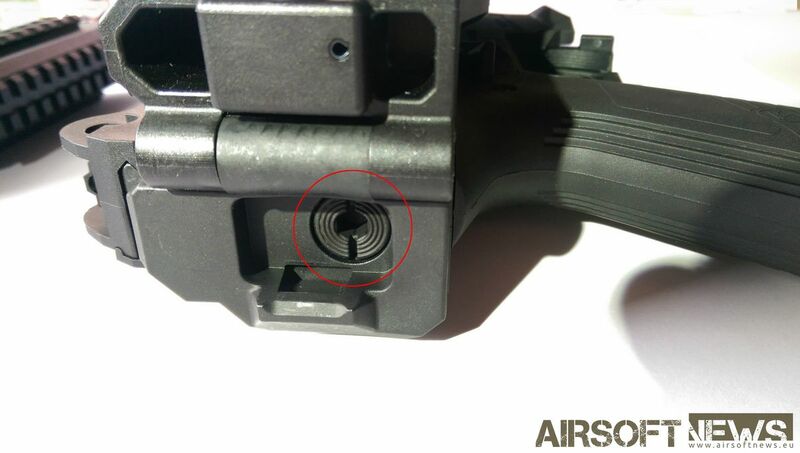 Also remove the ambidextrous selector lever. 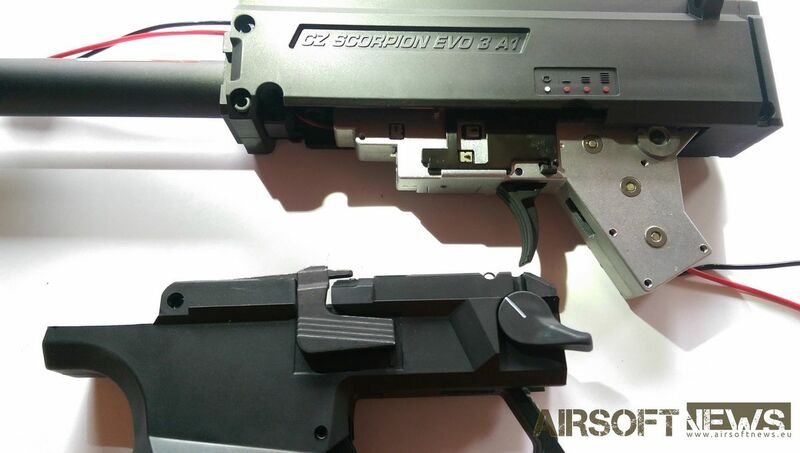 The gun is in my opinion the next level in Airsoft evolution, as it brings high end aftermarket upgrades in reasonably priced package. 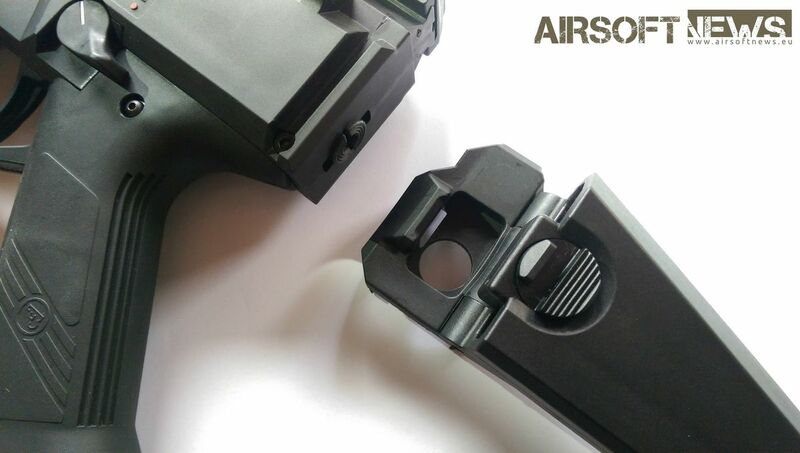 It is awesome to hold and look at. 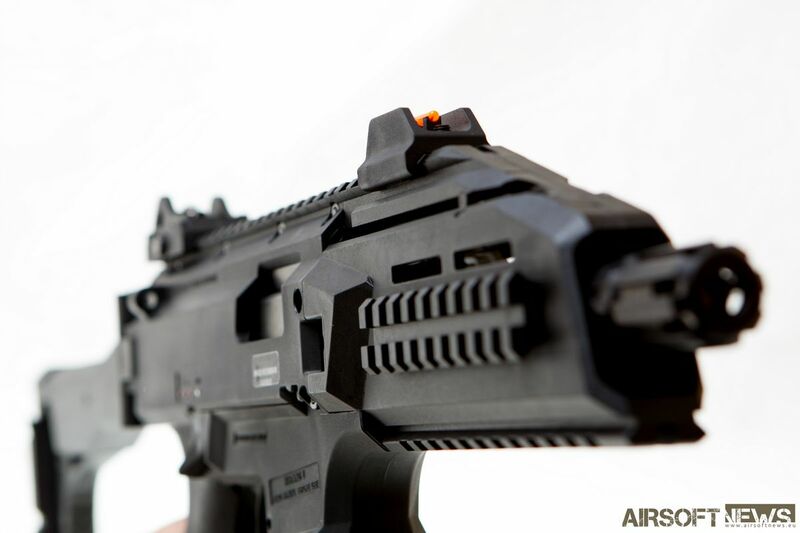 Made from all the best materials. 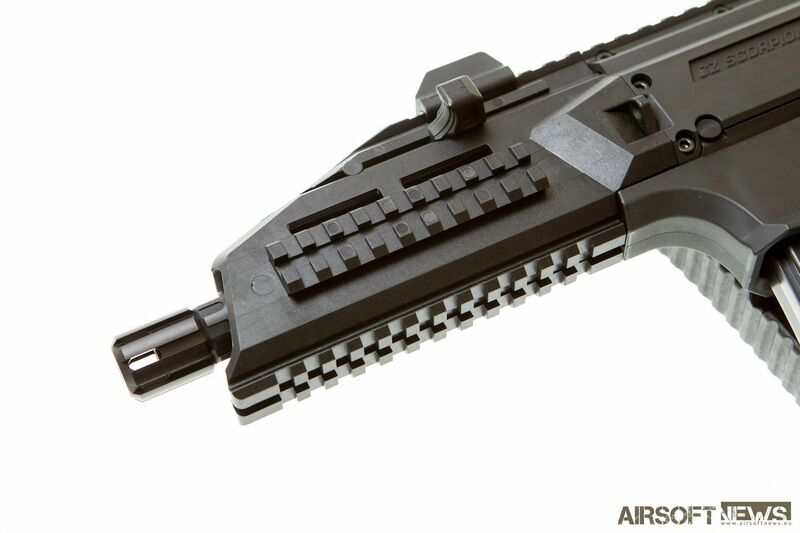 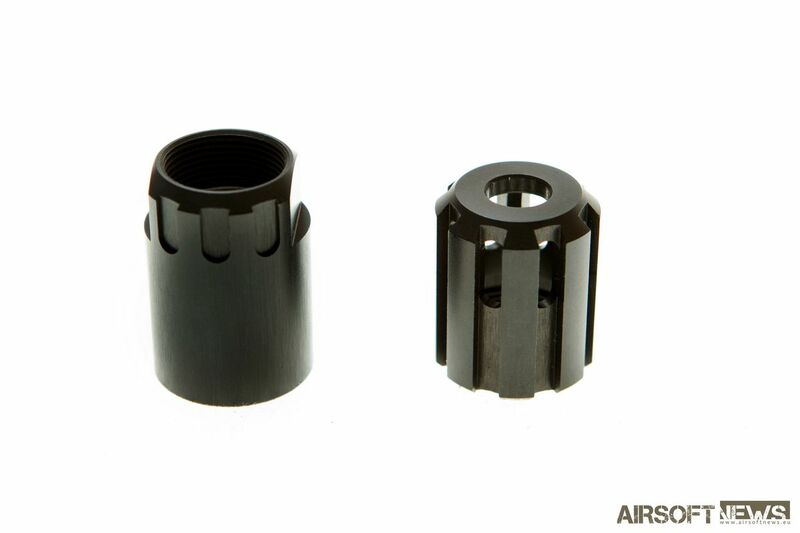 Has a ton of upgrades you normaly don’t find in AEG rifles. 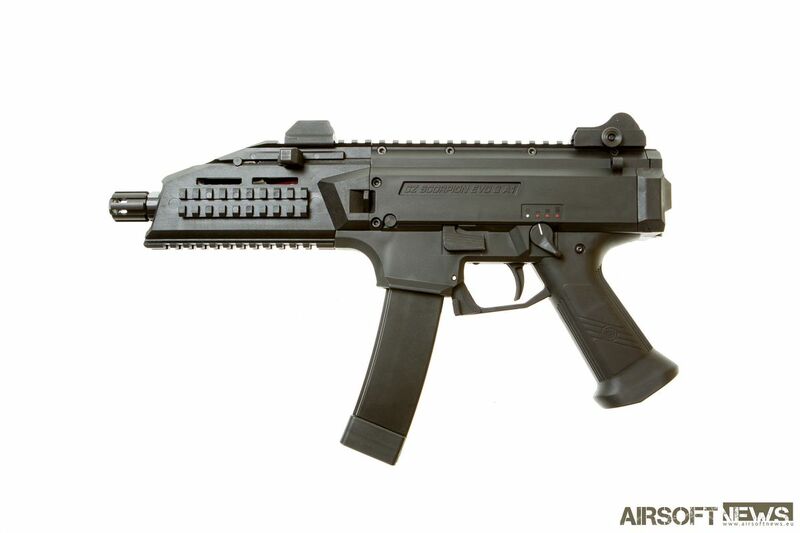 In my opinion a great buy that will be with you on the field for a long time.